New Jerseys finest, lipsmacking, upscale Indian Cuisine restaurants feature some of the outstanding authentic Indian food served in an elegant surrounding. 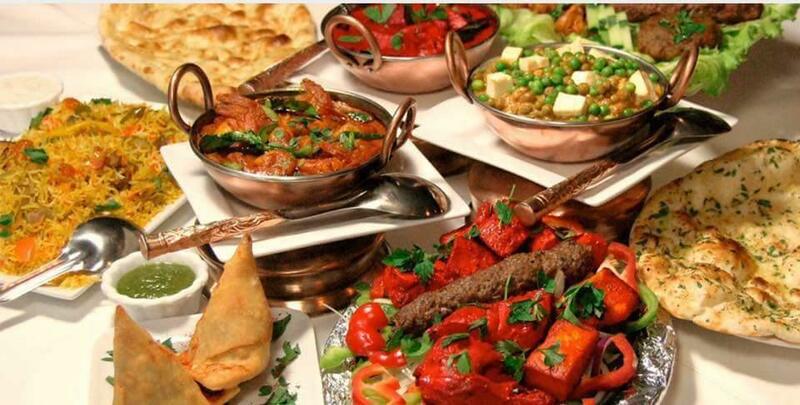 Indian Aroma has a the best lunch and dinner for Indian Buffets in New Jersey (NJ). We also have upto 25 private party rooms for our customers.At Indian Aroam, we prepare our food with different special Indian Spices and herbs, cooked to perfection creating mouth lingering dishes. 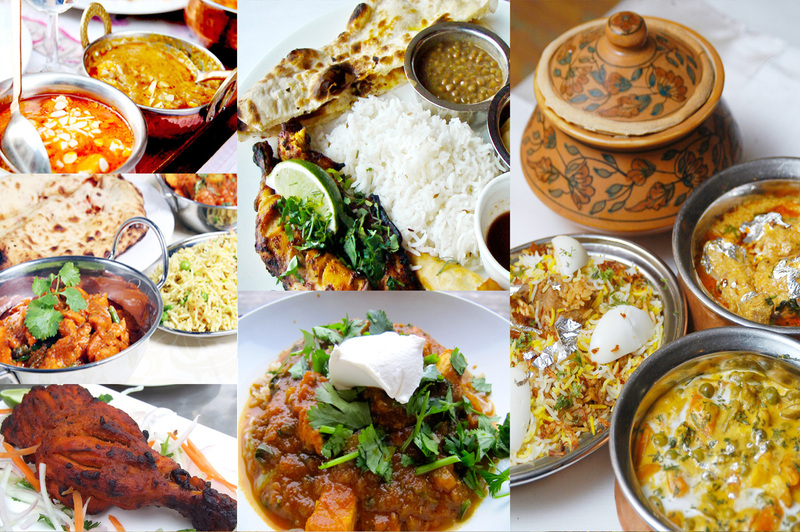 Each of our dishes has its own distinctive flavor & aroma.